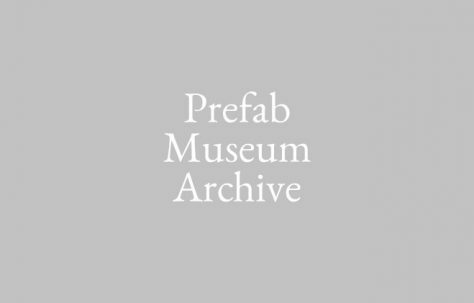 Welcome to The Prefab Museum Archive. 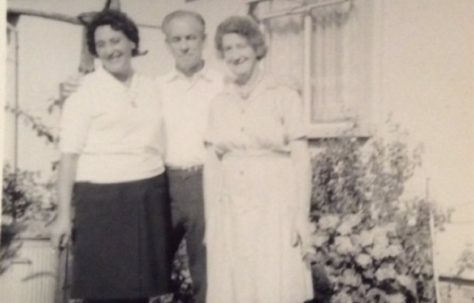 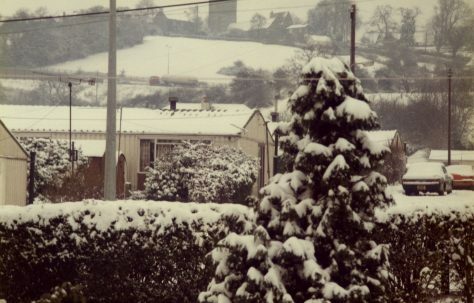 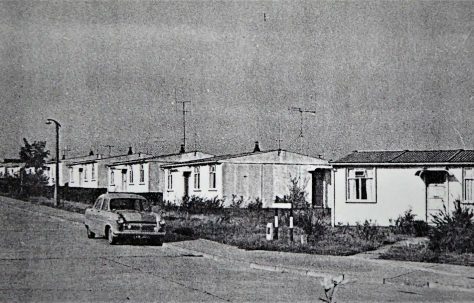 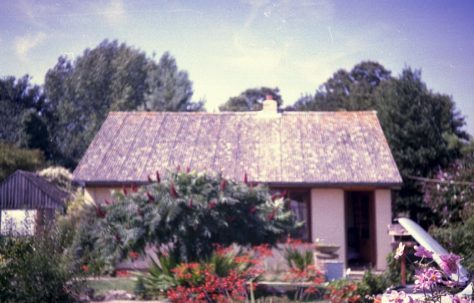 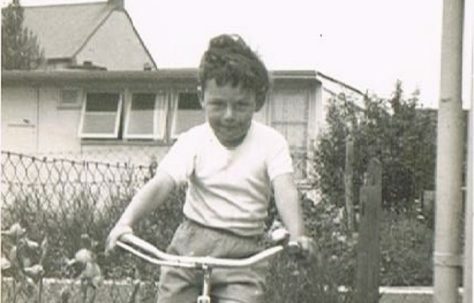 The archive holds information about post-war prefabs, their history and design, as well as photos, stories and recordings from former and current prefab residents. 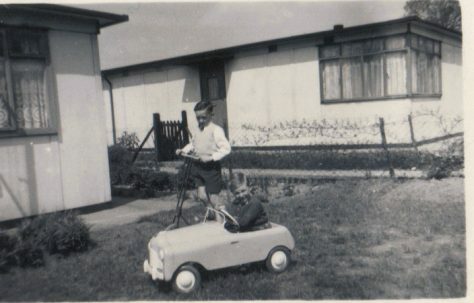 The development of the archive was supported by a generous grant from the Heritage Lottery Fund. 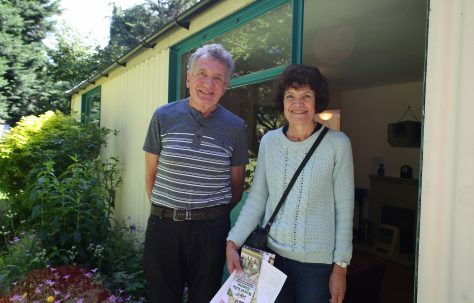 Find out more about us or get in touch. 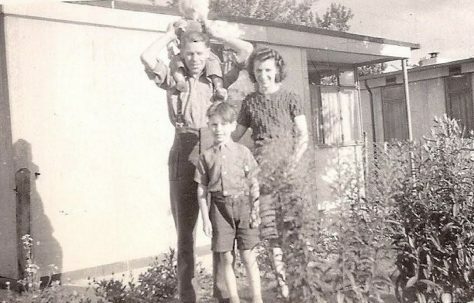 Tom believes it to be the last lived-in UK100 in the UK. 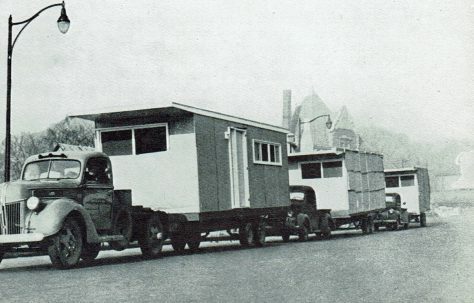 He sent some photos and a short history of the prefab.